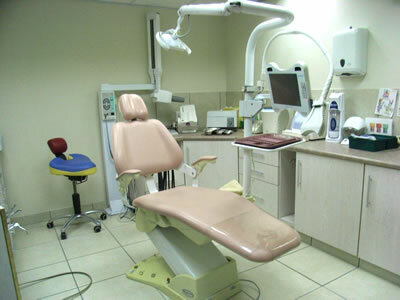 Our dentist practice is situated in the heart of Sea Point, at no 369 Main road, on the ground floor. 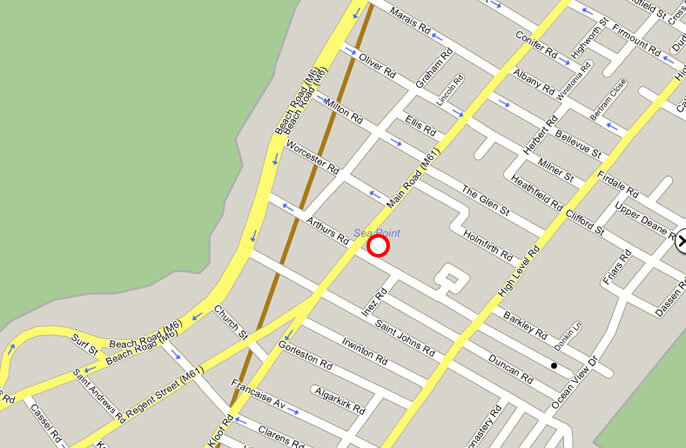 We are located 2 shops before 'Mark Solomon Jewellers' which is on the corner of Main and Arthurs Road. Whether your needs are for cosmetic dentistry, or emergency dental treatment, we offer all services with professionalism from our dentist practice in Sea Point. 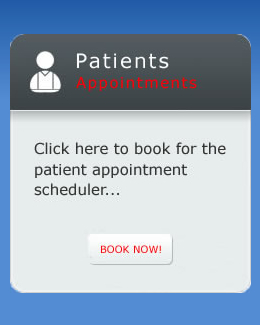 Please call to make a booking with our dentist Dr. Beilinsohn, or to discuss your specific needs on 021 434 3663.